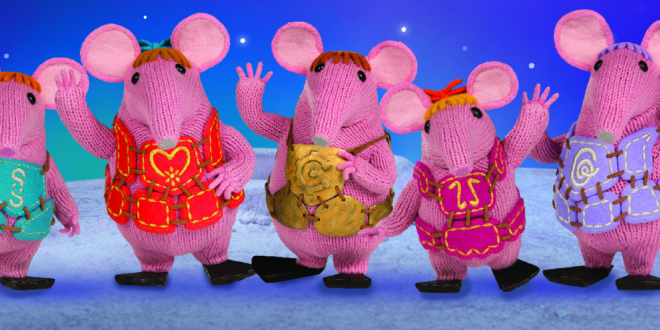 Coolabi Group has secured a new partnership with YouTube Kids that will see its hit pre-school brand Clangers launch into the US from today, February 14th. Under the deal, a run of 26 episodes of the stop-motion animation show, featuring Sir Michael Palin as narrator, will be available to watch on the streaming service from Thursday, February 14th and will be featured on the YouTube Kids app home screen for a month. Michael Dee, director of content at Coolabi, said: “We are delighted to be partnering with YouTube Kids to bring our compelling pre-school brand, Clangers, to a US audience, extending its brand exposure into this key global market. 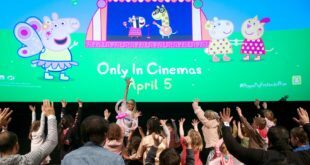 Since Coolabi Group announced the comeback of the Clangers on CBeebies [BBC] in 2015, the show has become one of the most popular pre-school shows in the UK and has received multiple awards and nominations, including BAFTA, Broadcast and Kidscreen Awards for best pre-school animation. With a third series now in production, the Clangers is heading for a very special year of celebrations as the brand marks 50 years since the show first aired in the UK in 1969.